As we know Windows users prefer MS Outlook when it comes to choosing email clients, whereas Mac users prefer Apple Mail over other email clients. Both email clients hold their importance and difference to standout in the online marketplace and amongst users and business organizations. The only difference they possess is the targeted audience. 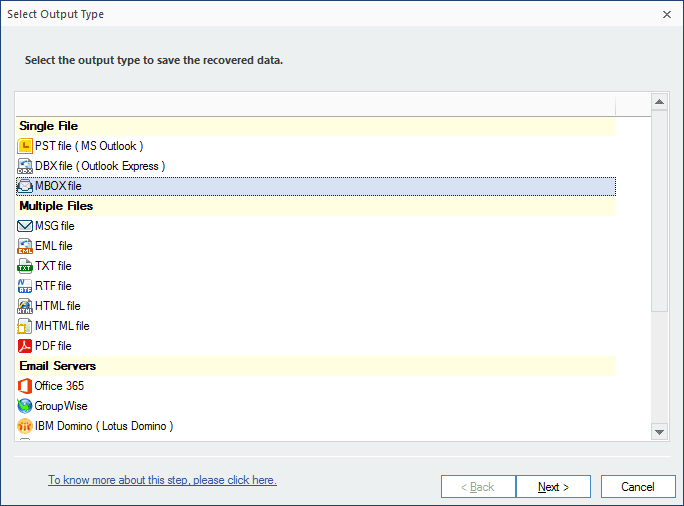 Though MS Outlook is also versioned for Mac platform, it is not that popular amongst Mac users. Here are some common needs of the users which force them to convert Outlook PST files to MBOX file format supported by different email clients like Apple Mail, Mozilla Thunderbird, Eudora, SeaMonkey, Netscape, Evolution, Spice bird and more. MS Outlook becomes expensive for many normal users in the long run as after a point of time they need to buy the licensed version of MS Office. 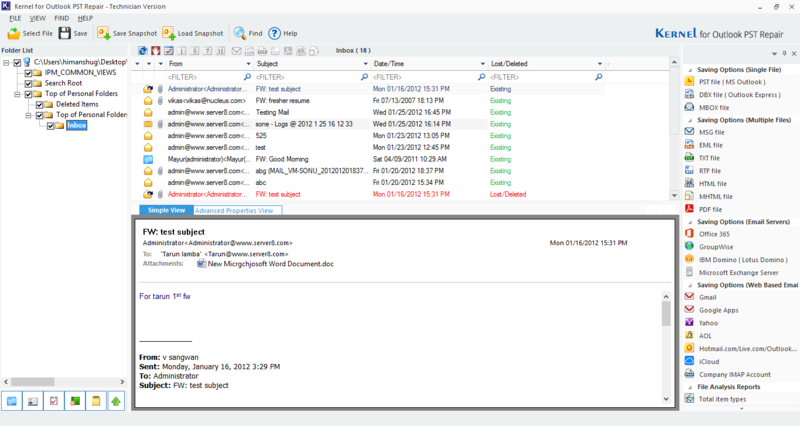 Therefore, they feel the need to migrate to MBOX supporting email clients free of cost. PST files become corrupt and are not accessible in MS Outlook. Outlook users have to stick to Windows OS where MBOX files can be used on any OS. The tool is specially designed to scan and repair damaged/corrupt PST file. Also, it allows users to convert the repaired PST files into MBOX and other different file formats. 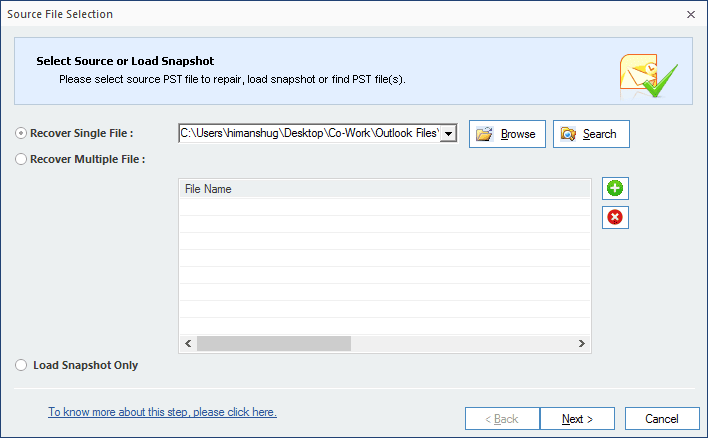 Here, we’ll show you how to convert a PST file to MBOX with Kernel for Outlook PST Repair. 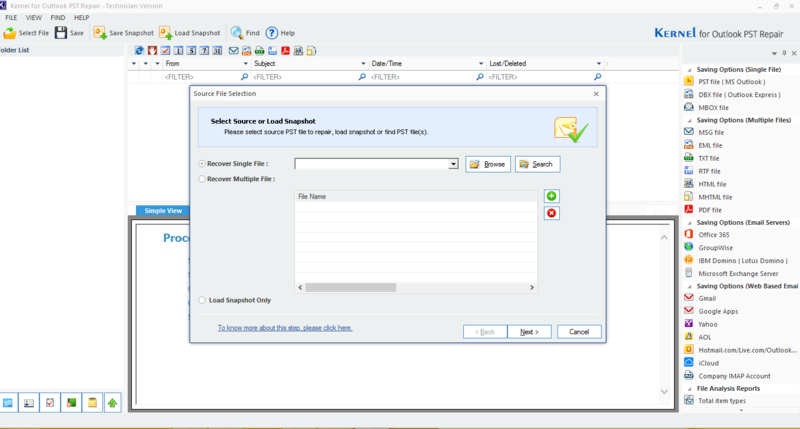 Download PST to MBOX converter tool, and install on your system. On launching the tool, a welcome window will appear on the screen. Note: From this section, you can also add multiple PST files. In the next step, read the information and click “Finish” to start the repairing process. Once the repairing process is complete, you’ll be able to see the folders of the file. Click any folder to preview its emails/items in the tool. Note: You can also preview email attachments from here by double-clicking the attachment. 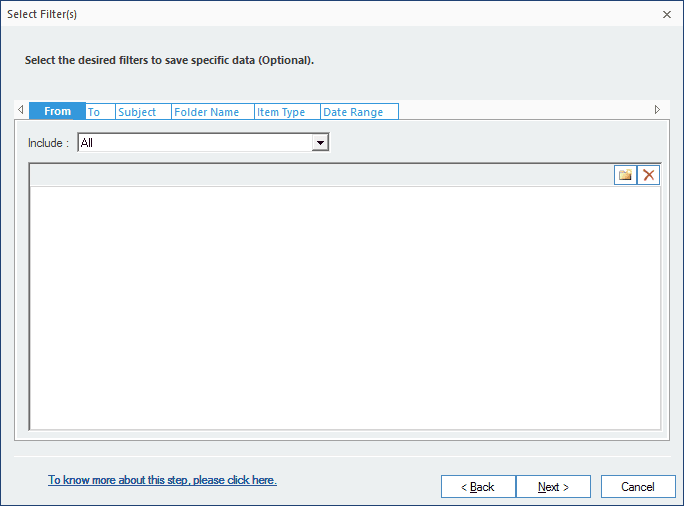 Now, select the specific Email client for the MBOX file, and specify the location where you want to save the MBOX file. Click “Finish” to complete the process. A notification wizard will appear on your screen displaying “Items has been saved successfully,” click “Ok” to close the process. 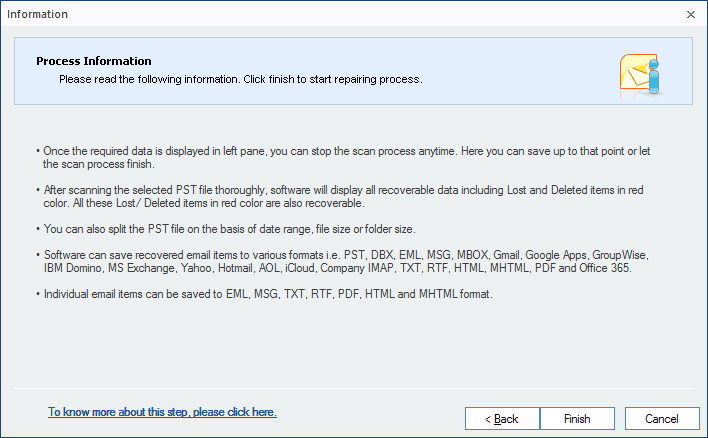 This way you can quickly repair a PST file and convert PST to MBOX file.